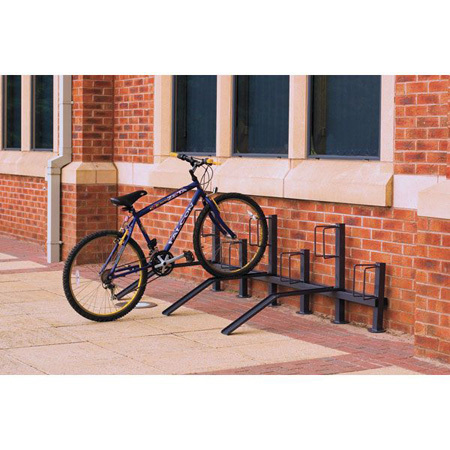 Cycle Racks - Car park Bike Racks - 3D Lockers. 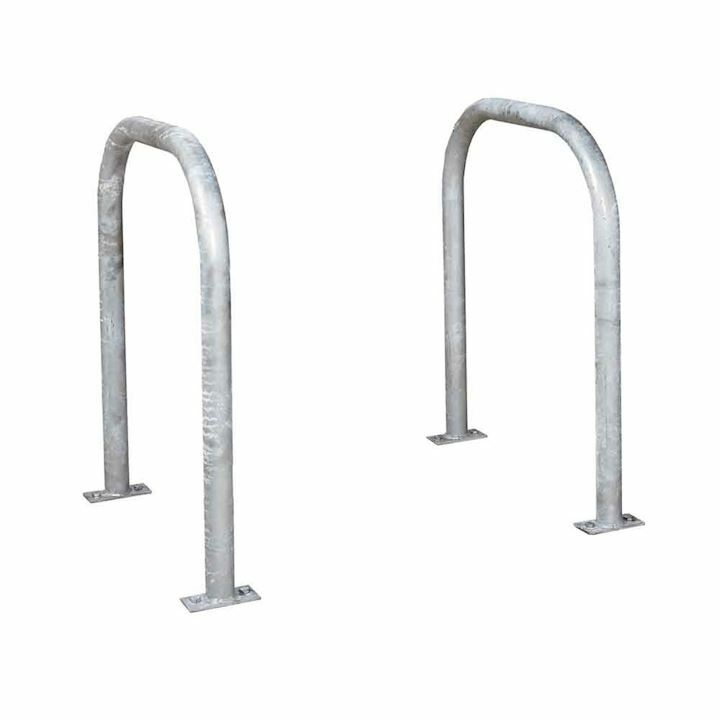 Our cycle racks are ideal to padlock your bike to in any car park or school playground. 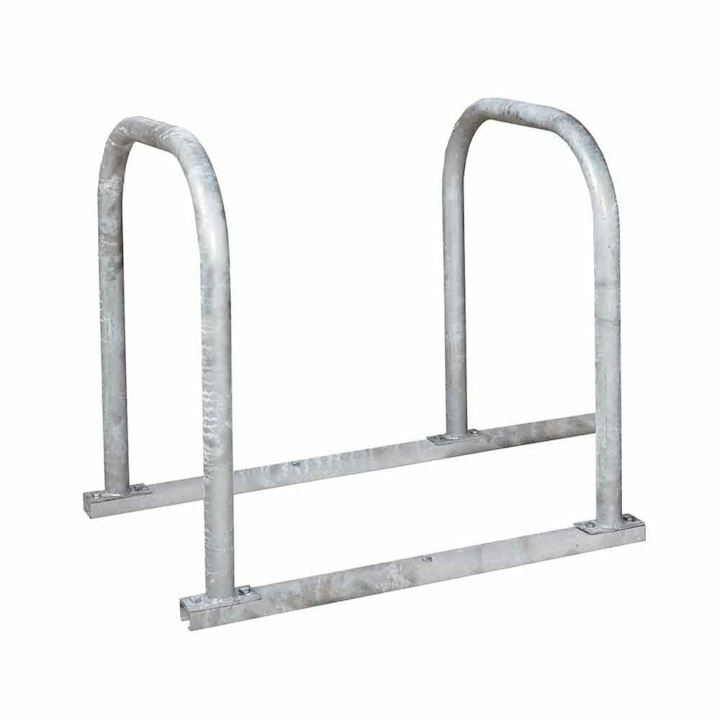 Made for the safe storage of bikes when not in use. 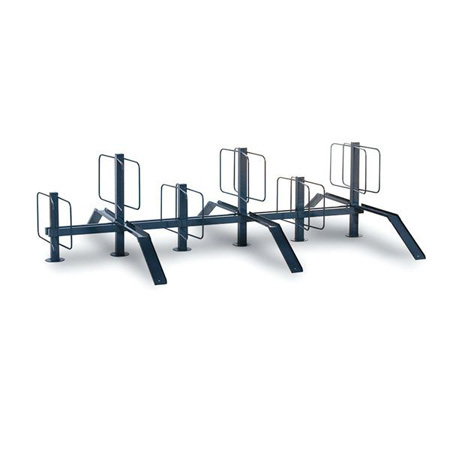 Sturdy and practical bike stands are suitable for schools and business premises. 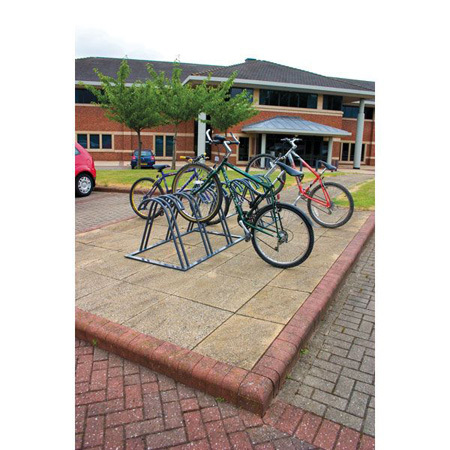 Along with a great selection of canopies to offer shelter and secure storage of bikes. The government is aiming to encourage school children and also employees to cycle to work. Generally school grants are available through their cycle to work scheme. 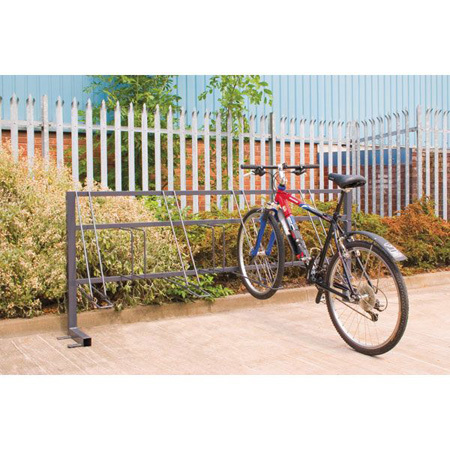 If you need our help with your selection of cycle racks, you can call our sales team on 01924 240291.